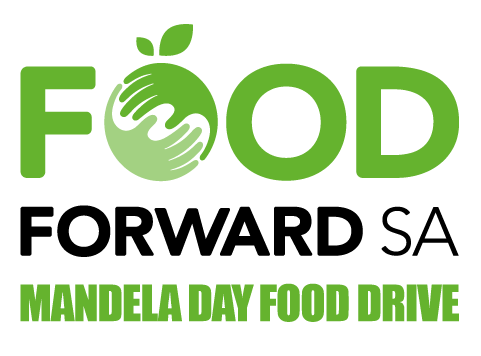 Volunteer your time at selected Pick n Pay stores in Cape Town, Johannesburg, Durban or Port Elizabeth, and encourage shoppers to buy selected food items and donate them to FoodForward SA. 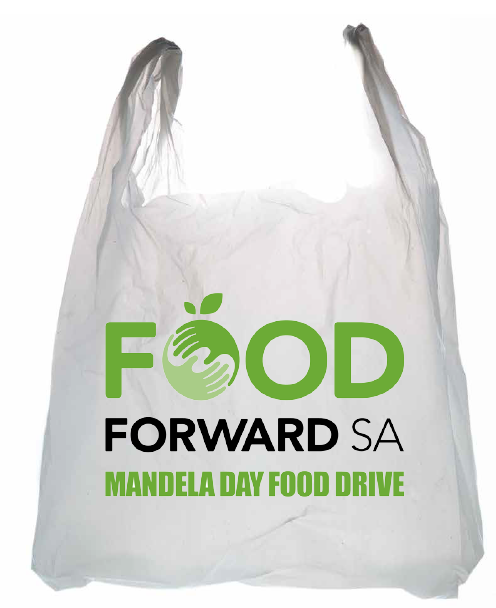 Encourage your staff and colleagues to spend their 67 minutes with us, to sort and pack the donated food. 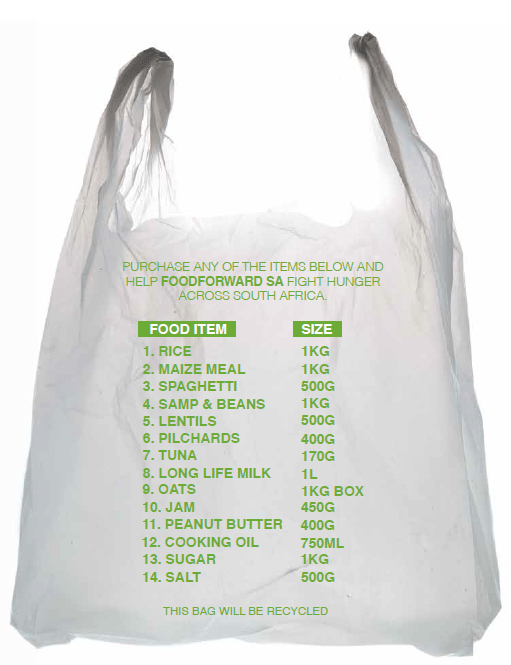 Visit your nearest Pick ‘n Pay store and purchase selected food groceries.